I always get weird looks and curious comments when I drink water in public, but they don't know what they're missing. 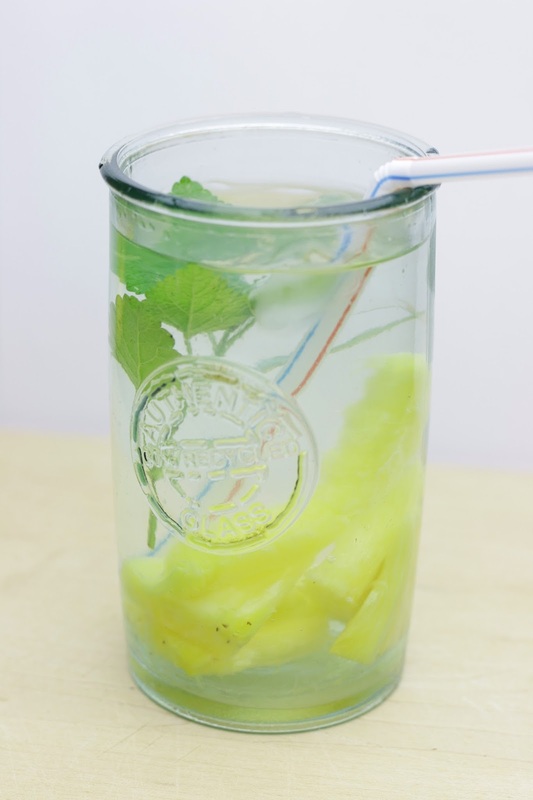 I usually use a quart mason jar with a straw lid and it always has something in it, like fruit or herbs. 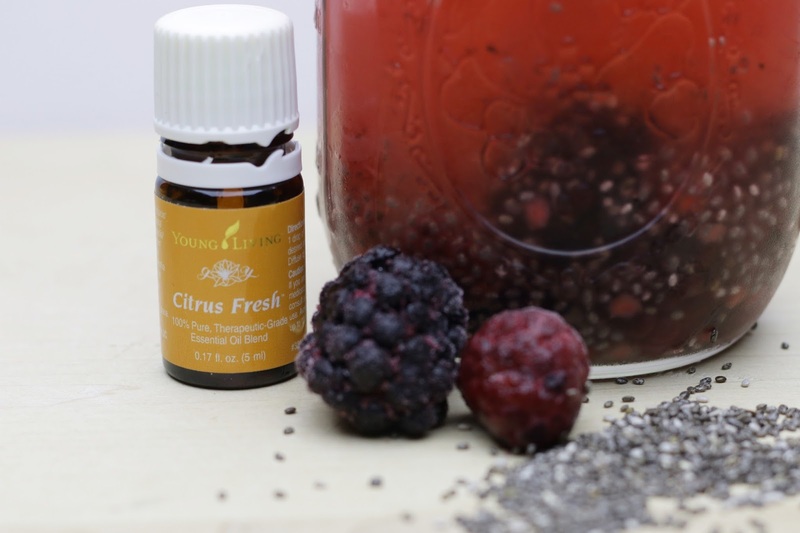 These are three examples of my water mixology using essential oils. 1. 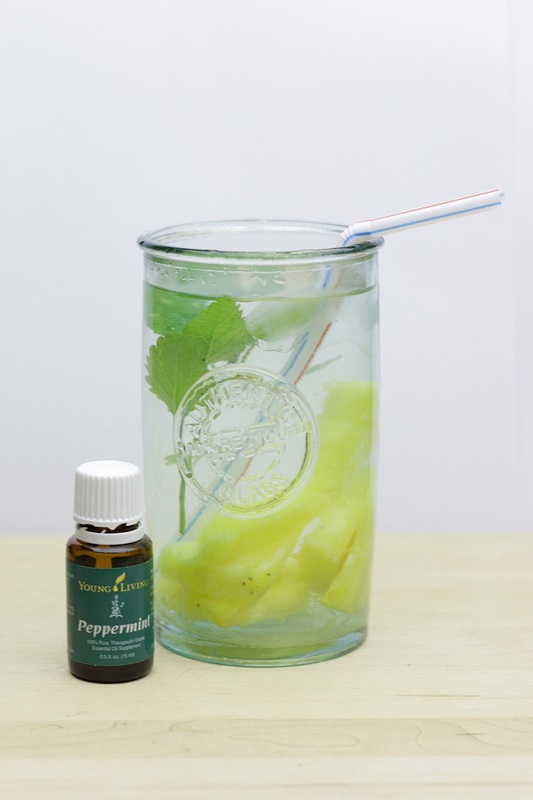 Pineapple, Lime, and Mint - Just add fresh cut pineapple, a little lime juice or lime slices, and 1 drop of peppermint oil per 1 - 2 quarts of water. Make sure to let it sit in the refrigerator for at least an hour or so. The longer it sits, the better it gets. 2. 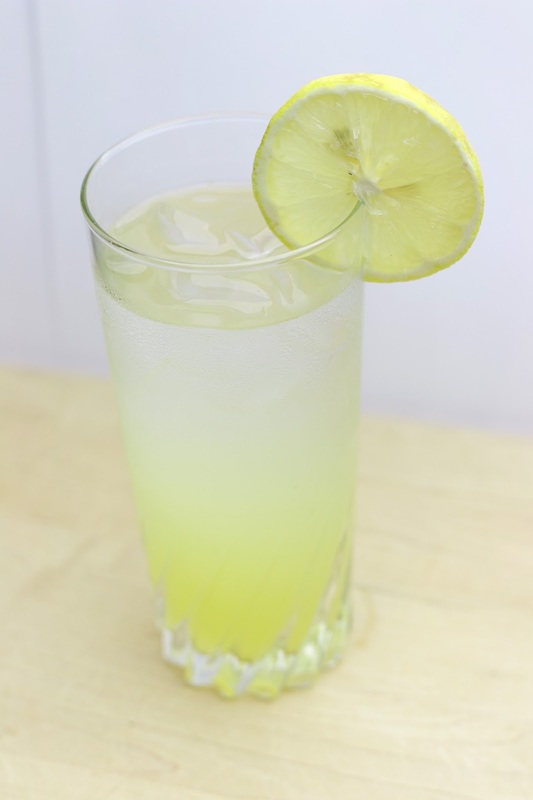 Lavender Lemonade - Mix 1/3 cup honey into 1 cup warm water until dissolved. Then mix your dissolved honey with about 1 cup lemon juice and top off with about a quart and a half of cold water. Add 1 drop of lavender oil and stir. 3. Citrus Berry with Chia Seeds - I used frozen mixed berries and added a drop of citrus fresh essential oil in a pint jar. Then I added a couple of tablespoons of chia seeds. This one also gets better with a little refrigerator time. 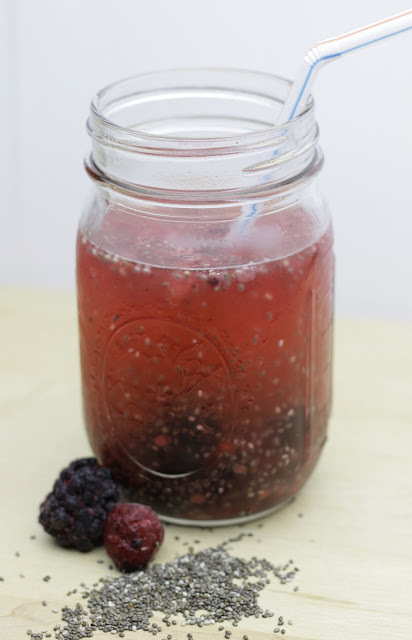 After about an hour the chia seeds will expand and will disperse evenly throughout the drink. It's also good if you add a little pineapple juice to the mix. 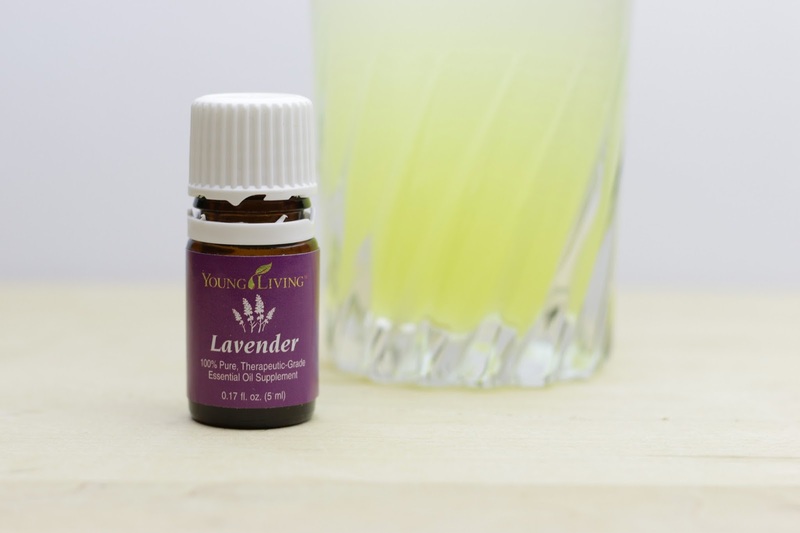 When using essential oils in drinks, it's important to remember that a little goes a long way. One drop is usually enough for several cups of liquid. It's also important that you use very high quality or therapeutic grade oils. If it says anywhere on the label that it should not be consumed, don't use it. This is really very informative article on essential oils diffusers. I got much pleasure from it. I would like share it. Thanks A lot for sharing.